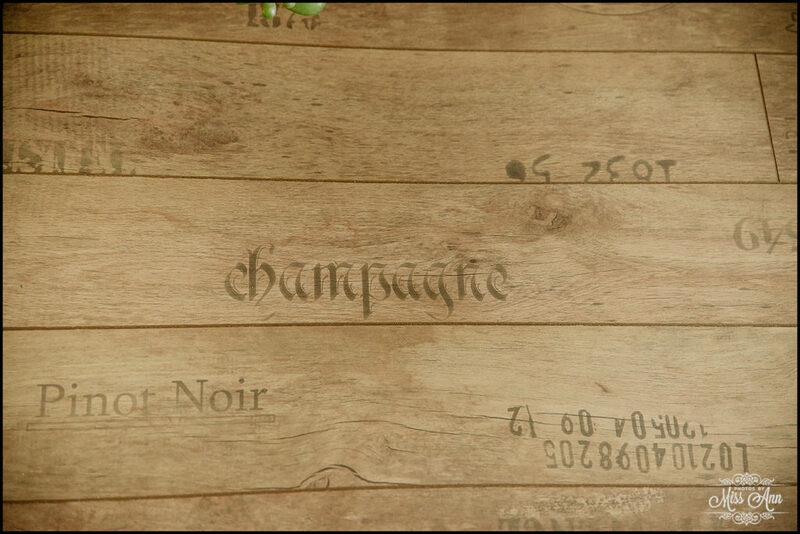 Happy Weekend Fans & Friends! 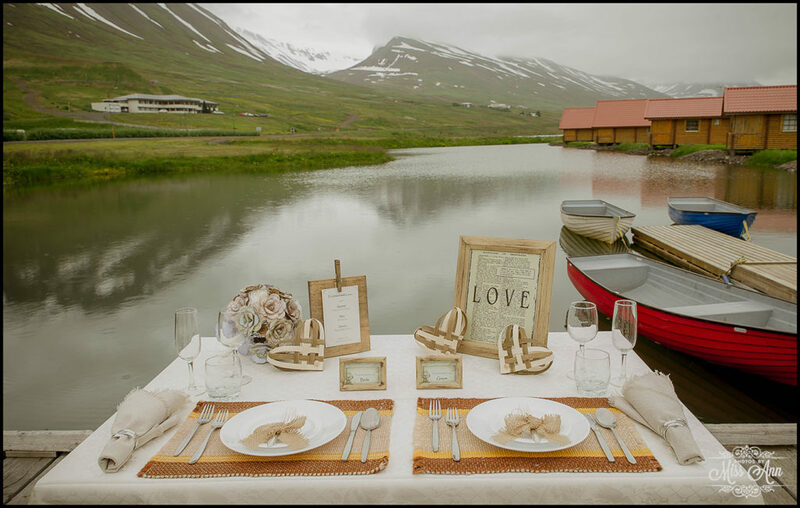 Today, we continue on with our list of this year’s “Top Iceland Wedding Hotels,” woohoo are you excited?! 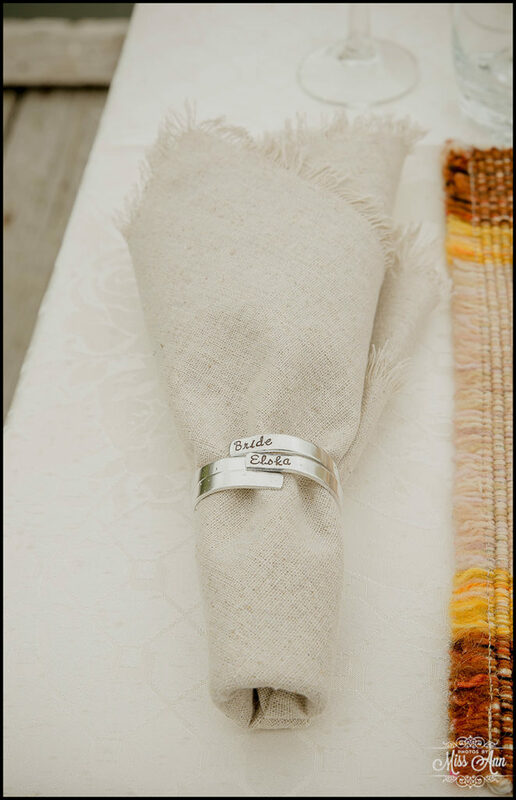 If you missed last week’s post, head back here to delight! 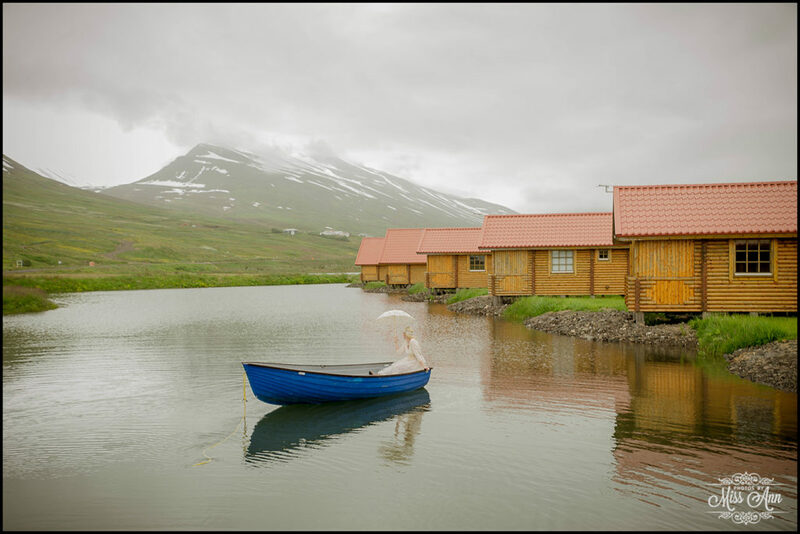 Did you know there is a precious pearl of a hotel that I honestly feel has been one of Iceland’s best kept secrets, hiding out in Northern Iceland? 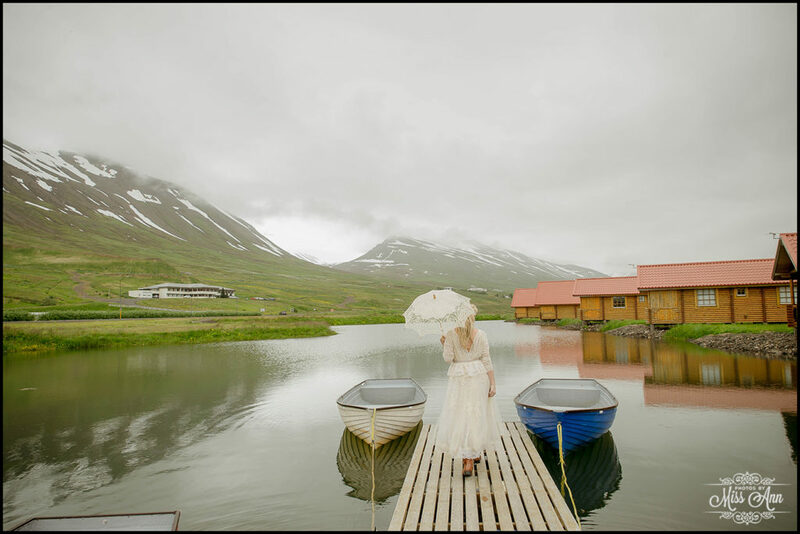 This years award for the best Iceland Elopement Hotel hands down goes to Brimnes Hotel and Cabins. 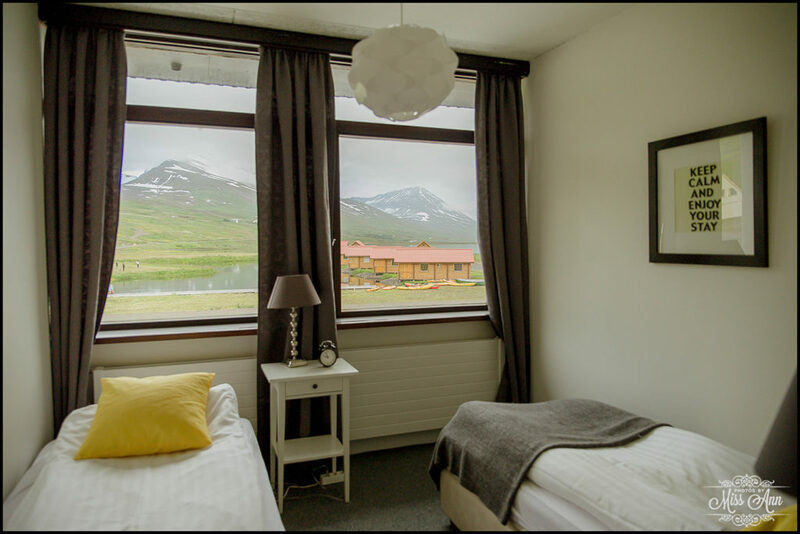 Nestled amongst the stunning peaks and fabulous fjords of the Trollaskagi Peninsula, and snuggled in the sleepy town of Olafsfjordur, is the quaint and lovely, Brimnes Hotel and Cabins. 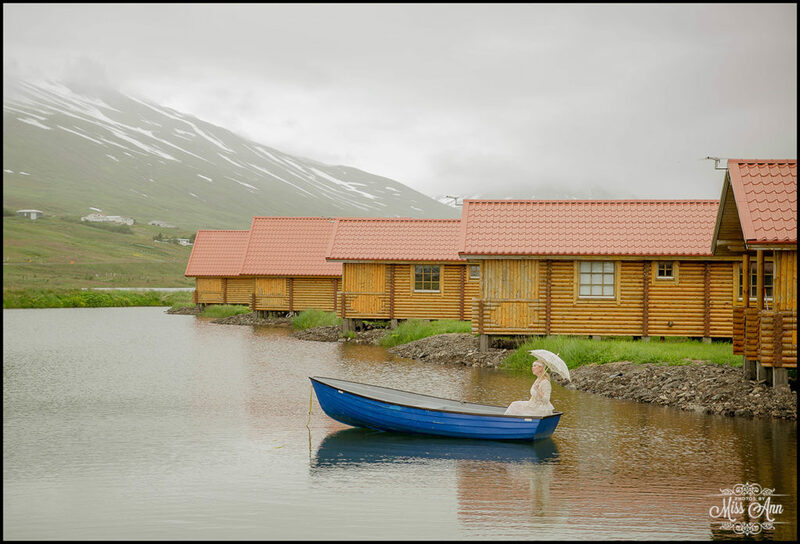 With its eight Finnish styled cabins at water’s edge, Brimnes can support any length of stay for an Iceland wedding group size ~35 people or less. 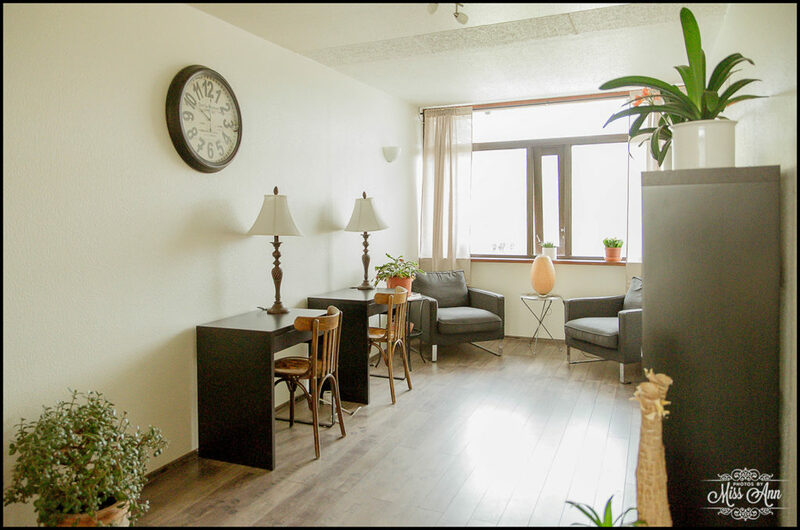 Each fully furnished bungalow comes completely equipped for your stay with full kitchenettes and with their own hot tub on the patio. 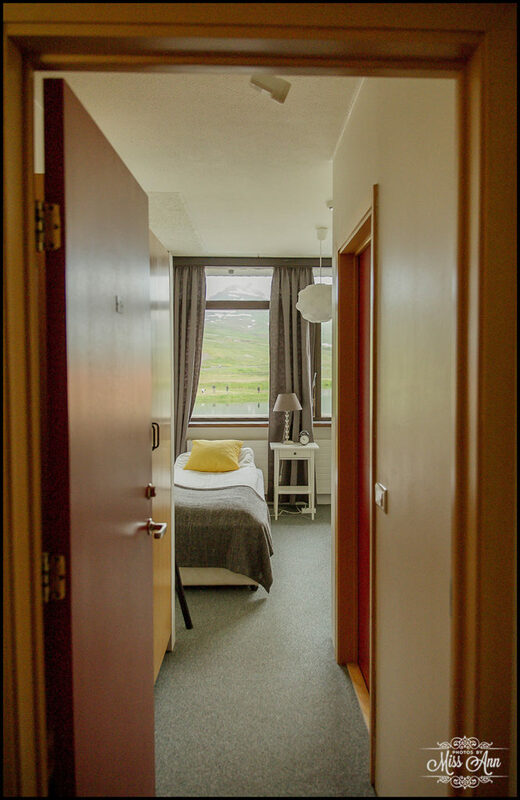 The cabins especially, are warm and cozy with impressive geothermal heating and snuggly linens! 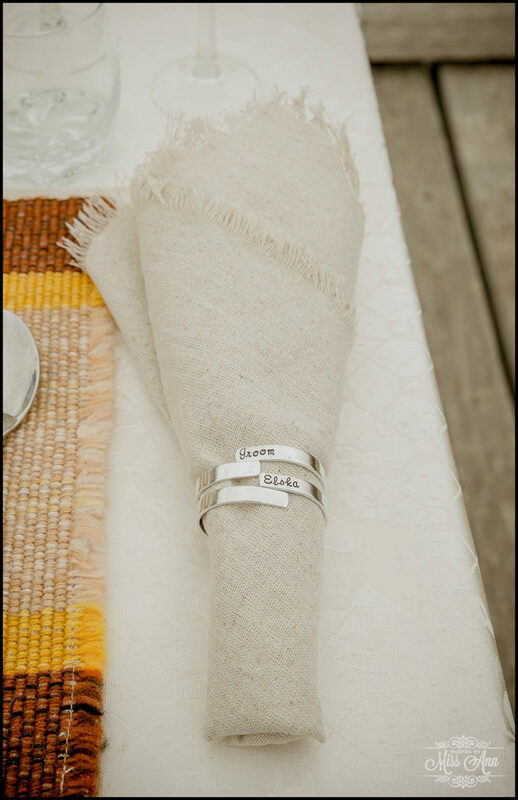 What a perfect way to celebrate and relax after your Icelandic nuptials or Iceland wedding reception. 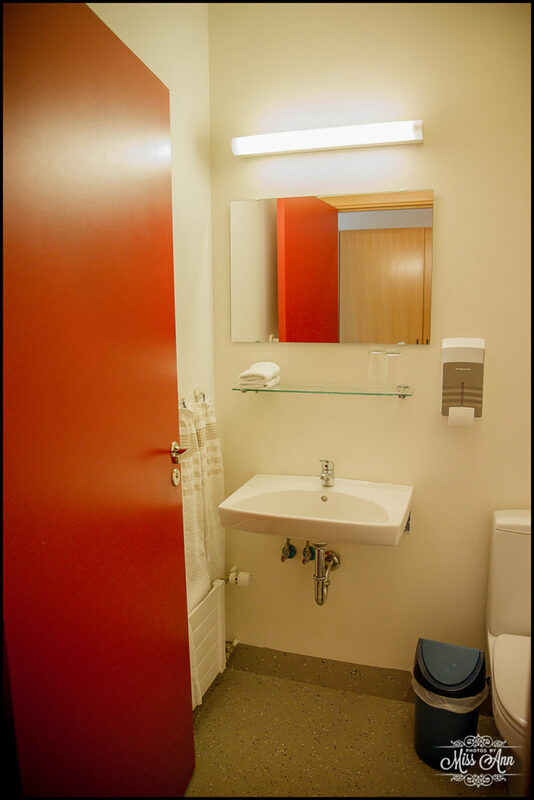 If you are looking for something a bit simpler, the main hotel across the street features 11 double in suite bathroom guest rooms as well, each with stunning views and modern Scandinavian design. 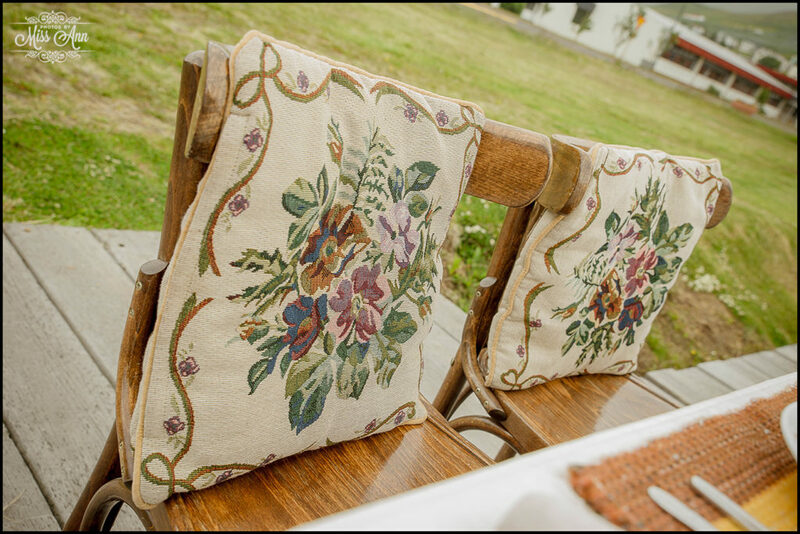 You’ll find that it is comfortable and what you need, without taking any of the spotlight away from the scenery outside. 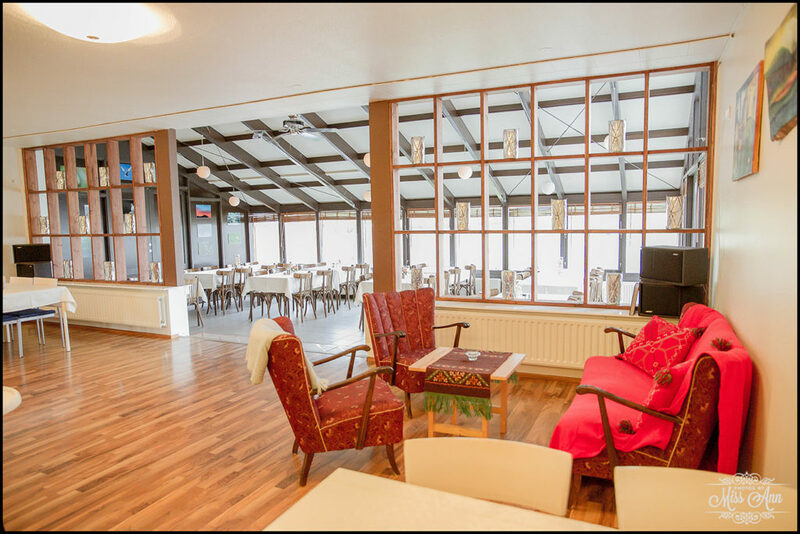 With its own restaurant in the heart of the main hotel lobby, you’ll find yourself starting each day with a full Icelandic breakfast spread. 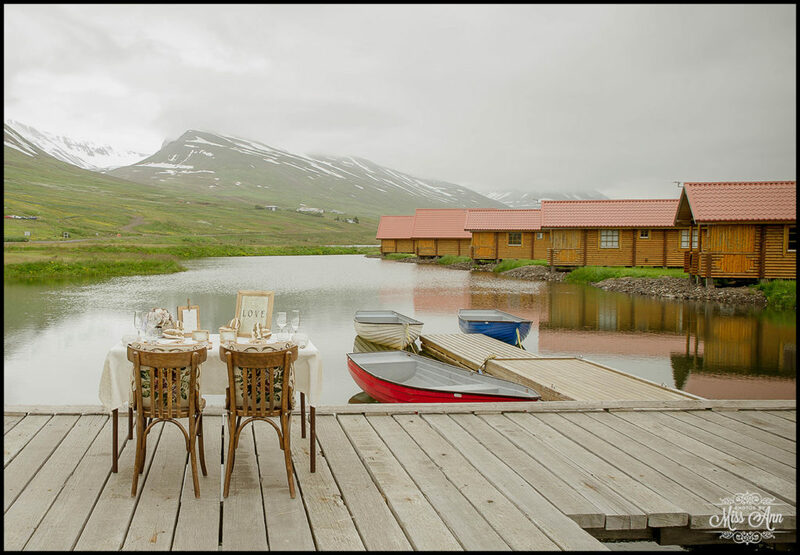 On that same note, you’ll also find a menu for dinner ranging from a lite bite to a gourmet Icelandic three course dinner. 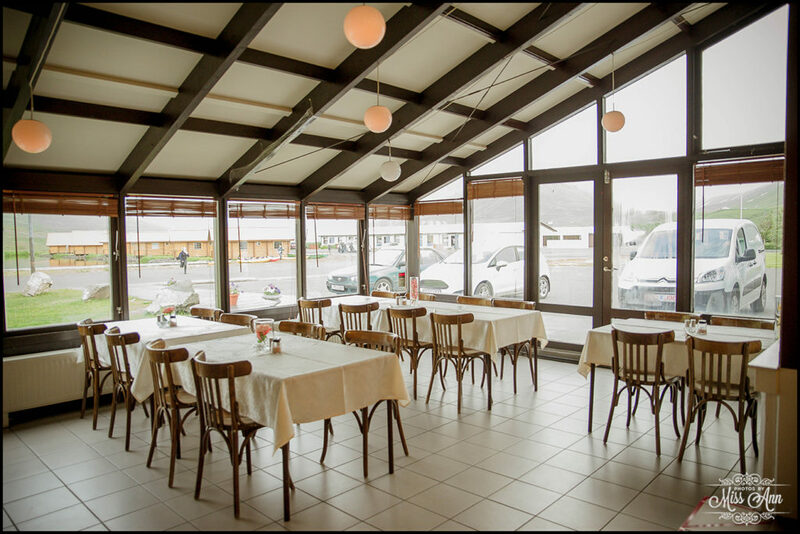 Brimnes, has ensured that you can make any occasion special, by savoring the stunning view from the floor to ceiling dining room windows, which easily makes the swoon factor in their restaurant high! 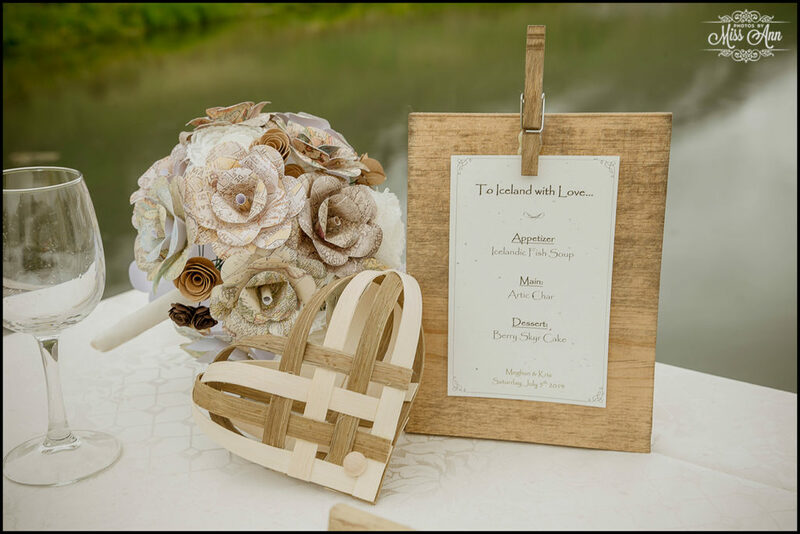 …You could even be so daring to ask the staff to place a table out on the dock for a romantic dinner for two! 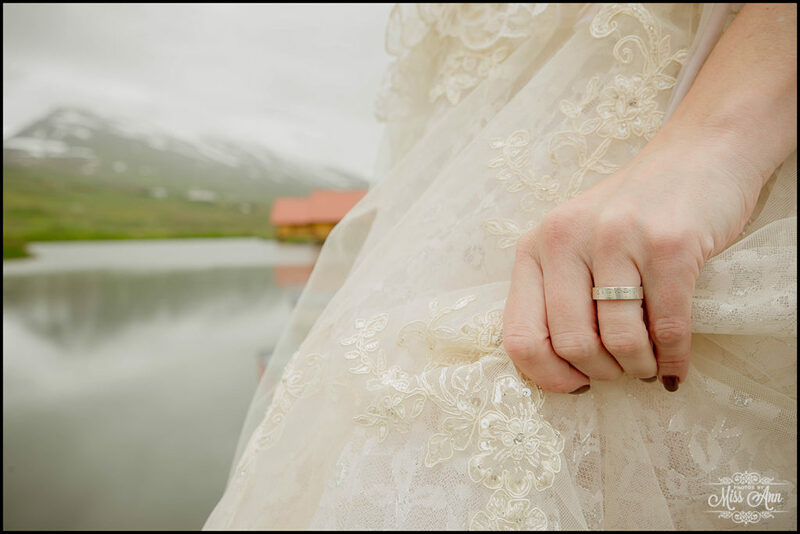 Our adventure to Brimnes Hotel began after finishing a gorgeous Iceland summer wedding in the South. We drove a fabulous 4 hours north on Route 1 to make our first stop at my favorite natural wonder in Iceland…Hvitserkur Sea Arch. 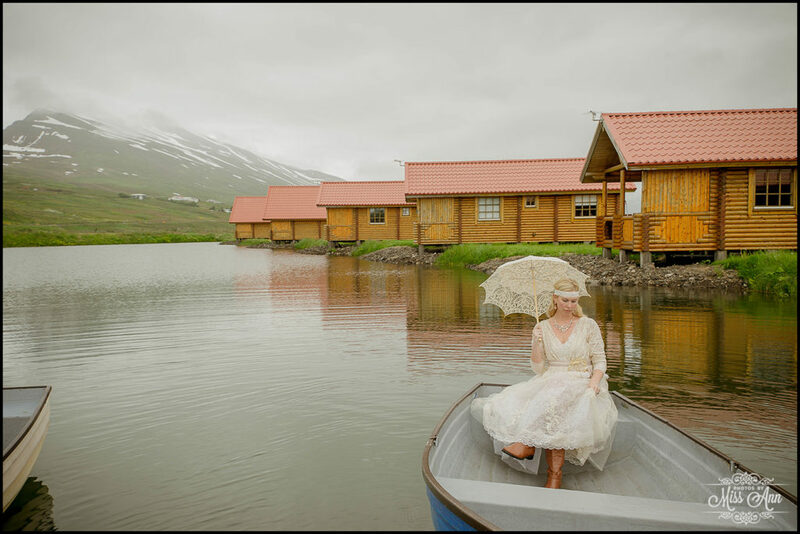 I could seriously spend hours here and in an upcoming post you’ll see and understand why =) Next on our agenda, was driving 1.5 hours to delight in one of the oldest and most famed sod church referred to as, Víðimýri. As we drove, one of the most surprising of things about I found through Iceland’s Northern Fjords, is the enormous amount of one lane tunnels (Eeeek, my nemesis!). 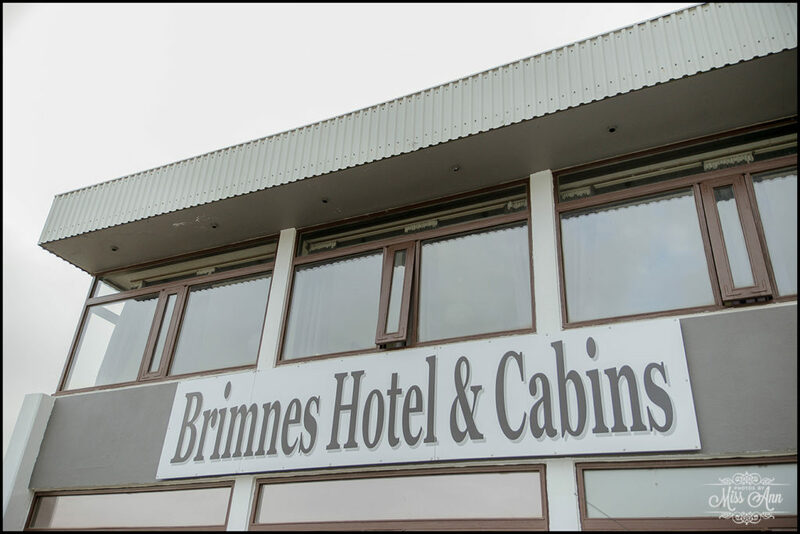 Luckily though, if you can make it past the 4-6ish tunnels, and bear through less than an hour’s drive from the sod church you’ll reach Brimnes Hotel & Cabins and be oh-so glad you did! 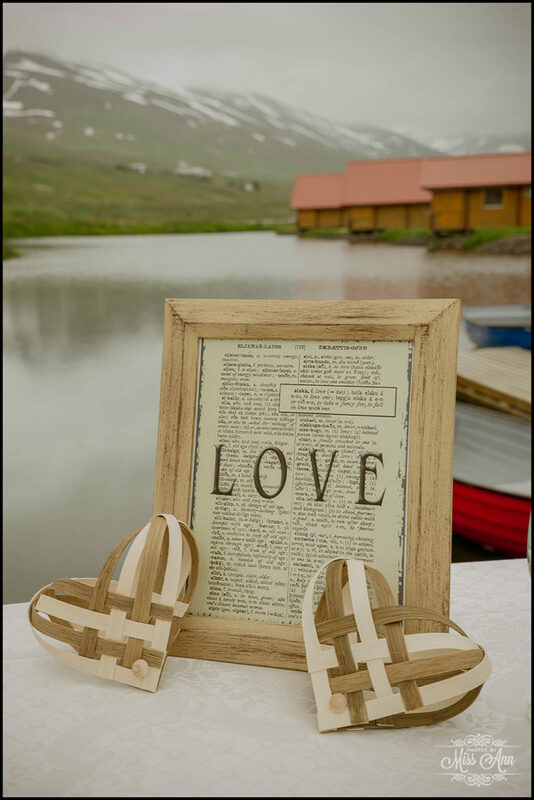 With the picturesque location at the base of the mountains and shimmering lake very easily set the scene for true relaxing and any romantic Iceland wedding weekend. Having the pleasure of staying in the main hotel, we found the amenities to fit our needs for the night and the view, simply unforgettable. 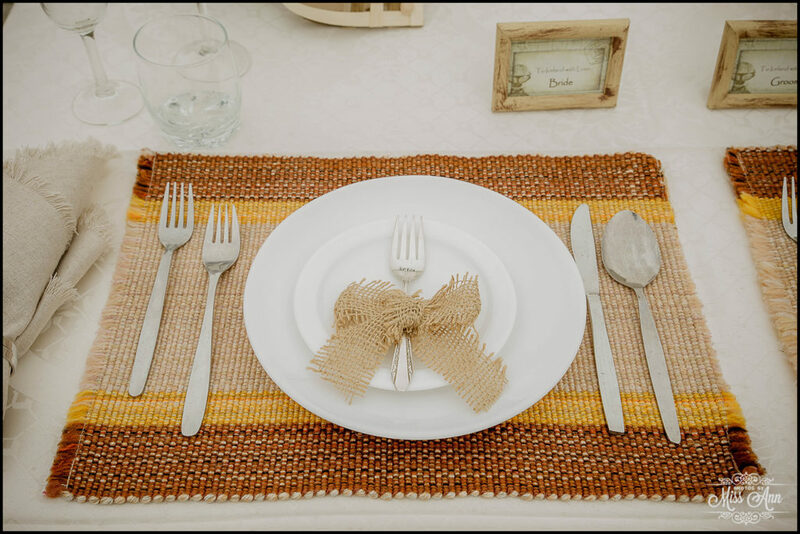 Travel Tip: If arriving later than 9pm, make sure you have had dinner or purchased snacks as the hotel does not offer a formal service for food after that hour. 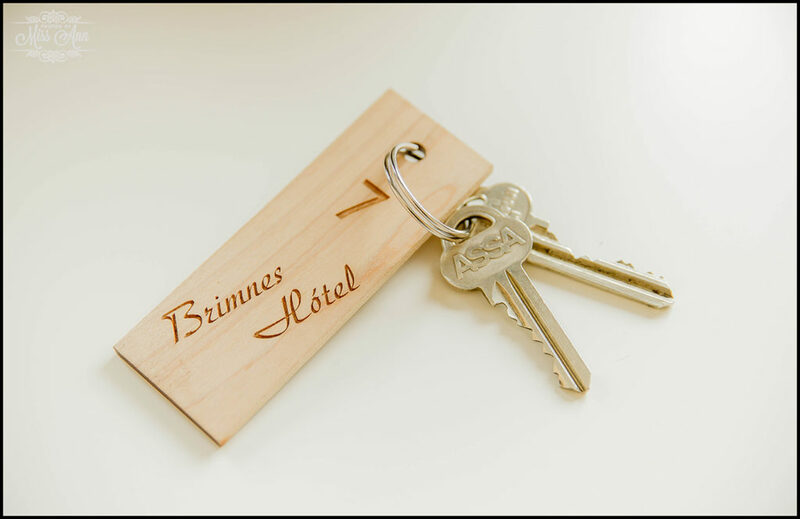 Also my fair ladies, remember your hair dryer if you need one =) The staff at Brimnes was attentive and accommodating and we seriously cannot wait to go back! 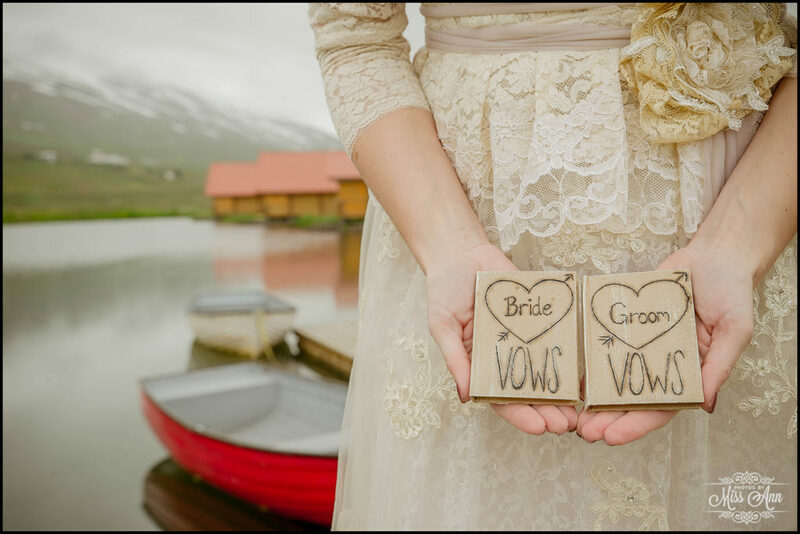 Brimnes can be an ideal location as headquarters for your Northern Iceland Wedding Adventure or even a stop in your honeymoon itinerary after your Icelandic Elopement! In summer, you’re able to easily navigate the roads from Southern Iceland but in Icelandic winter months (October to April), we would caution you or strongly encourage you to fly. One of my favorite features of the hotel is the fact you can walk out from your room and go jump in a row boat to explore their lake, play lawn games, and walk the grounds in awe. 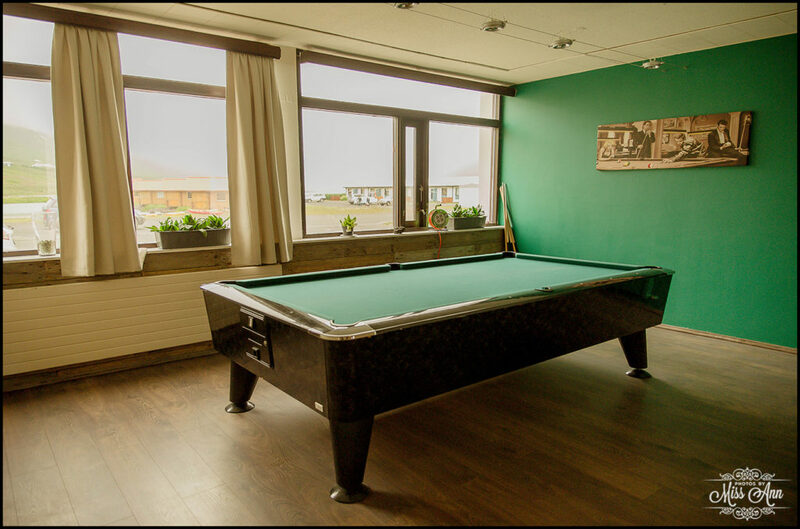 Downstairs in the main hotel, you’ll also find a recreation room which has a large pool table and a television for viewing your favorite shows in the evening. 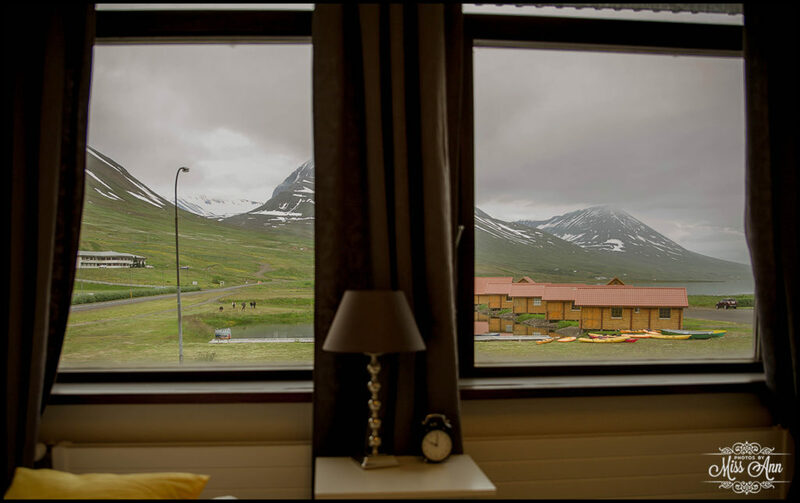 From Brimnes Hotel and Cabins, there are many activities to do during the day, in the summer months there’s limitless hiking around the fjords and mountains, bird watching (hello puffins! ), day trips by ferry to the Arctic Circle Island of Grimsey. 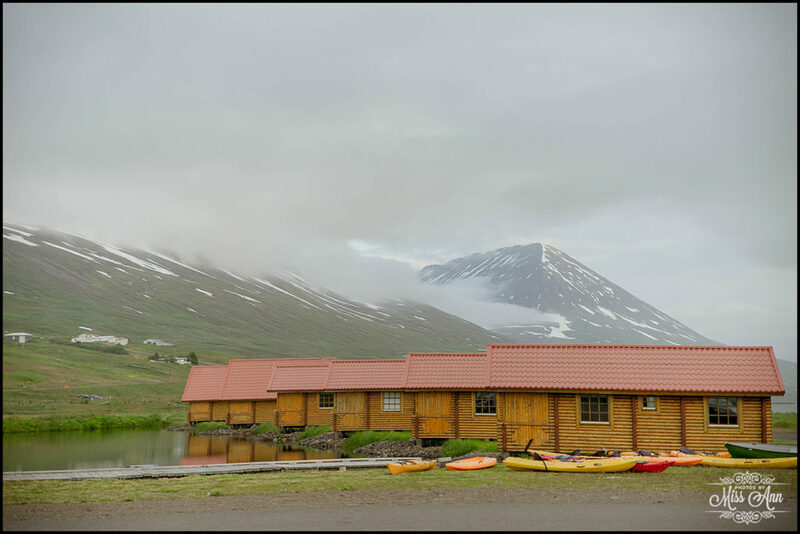 Plus, if you would like to learn a bit more about Iceland’s history you can explore the Icelandic Emigration Center in Hofsos or the Natural History Museum in Olaf or the unique Herring Museum! 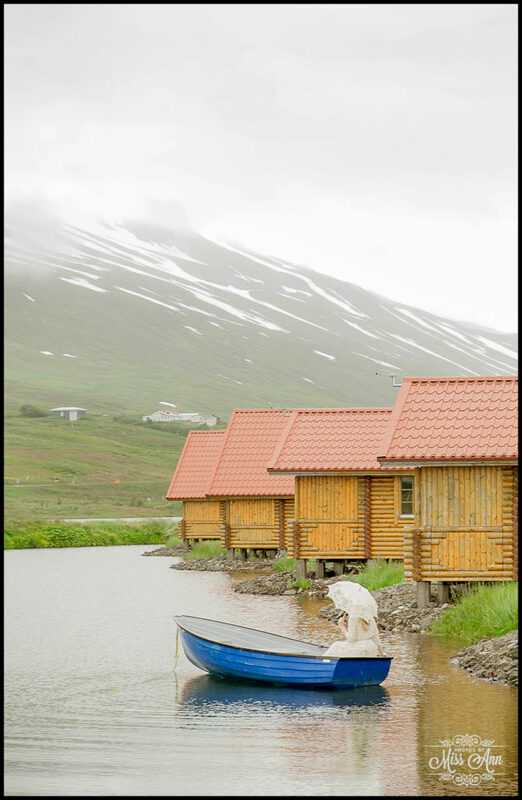 A bit further of a drive and you can visit the quaint seaside fishing towns for incredible an whale watching adventure or just a relaxing afternoon of sight-seeing, Icelandic shopping and fantastic seafood. Don’t miss out on the stunningly impressive Dettifoss Waterfall which is unlike anything you’ve ever seen, and is only a 3 hour drive east from the hotels door. During the winter months there’s many outlets for adventure such as skiing, snowboarding, and snowshoeing, ice fishing, and snowmobiling. All great activities before settling back in for the night. 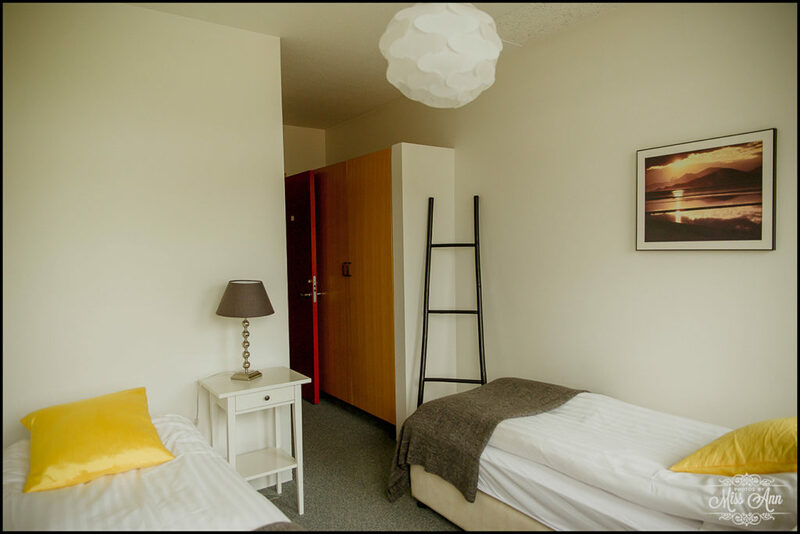 Also, ensure you keep an eye out for the ever prevalent northern lights which are a winter norm at Brimnes Hotel being so close to the Arctic Circle and all! 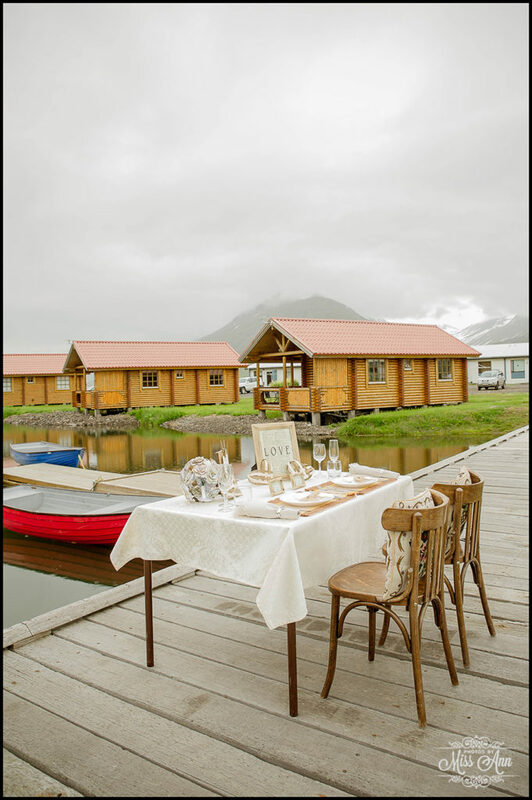 Stay tuned next time for another pick on our 2014 Top Iceland Wedding Hotel list!